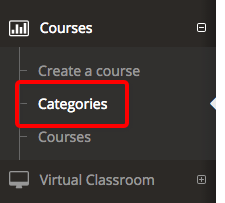 As per popular request, we've now introduced the ability to divide and organize courses in categories. The course category groups courses into logical groups and makes it easy to filter courses in the catalog. 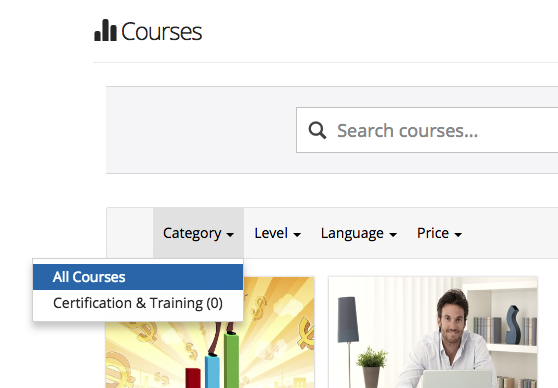 To create a course category, Click on the "Categories" left menu item under Courses. Click "Add Category" button and insert category name and description and save it. 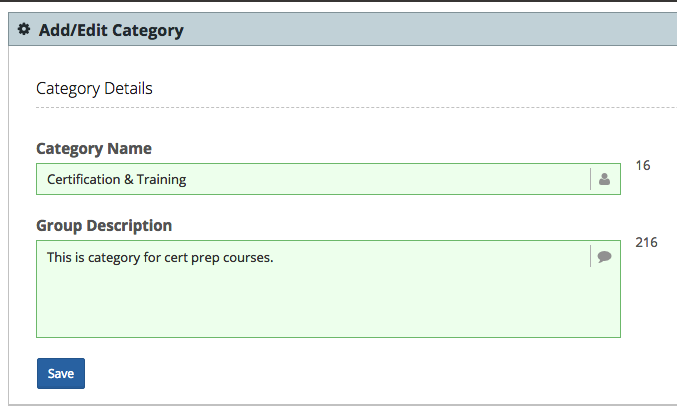 When creating new courses (or edit existing courses), you'll see the option to assign a course category. To switch to the new course catalog with filters to sort courses by category, go to 'Account & Settings' and 'Basic Settings'. Scroll all the way down and select "Advanced catalog with search, course blocks and filter options" and save it. Now, when you navigate to course catalog, you'll see the new course catalog. You can switch between the two catalog display style anytime.